The Serpentine Galleries are two contemporary art galleries located in Kensington Gardens, Hyde Park, Central London. They are a few minutes walk apart either side of the Serpentine Lake, linked by the bridge. 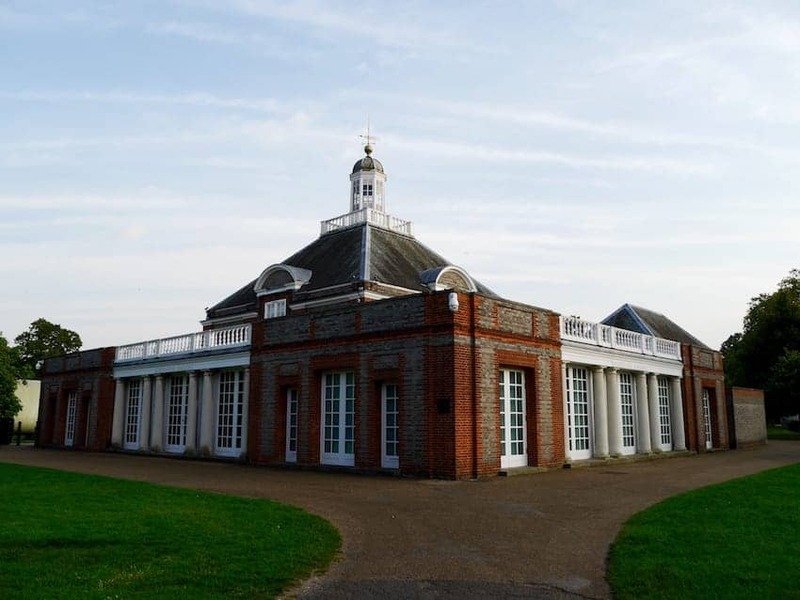 The Serpentine Gallery, opened in 1970, is housed in a former tea pavilion and the Serpentine Sackler Gallery, opened in 2013, in a former gunpowder store!